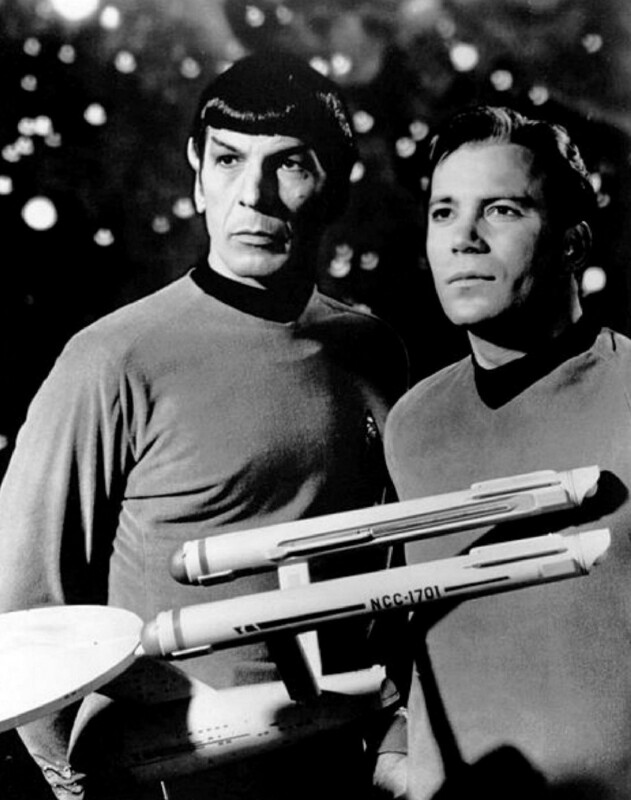 Star Trek is one of the best and longest running Science Fiction Franchises. It is full of great believable characters. 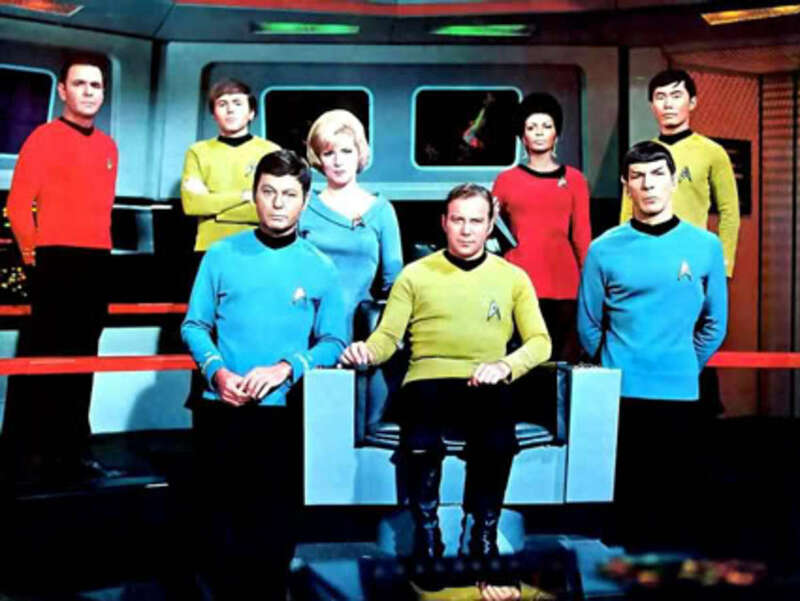 Star Trek first graced our TV screens back in 1966 after nearly failing to get air time at all. 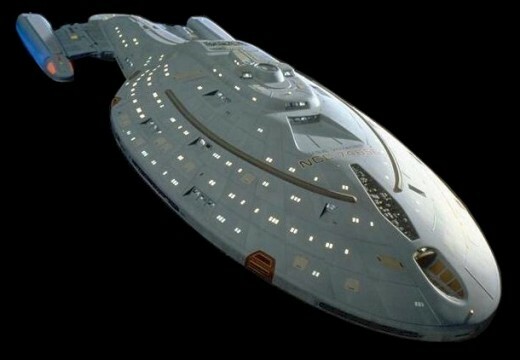 It would have to be called Enterprise but I would have an Intrepid Class Ship like Voyager as that has to be my favourite ship of all the series. It has a sleek arrow like design that looks like it would glide through space better than the Galaxy or Sovereign Class Ships. I have to pick crew from all series as I have favourites from each of them. 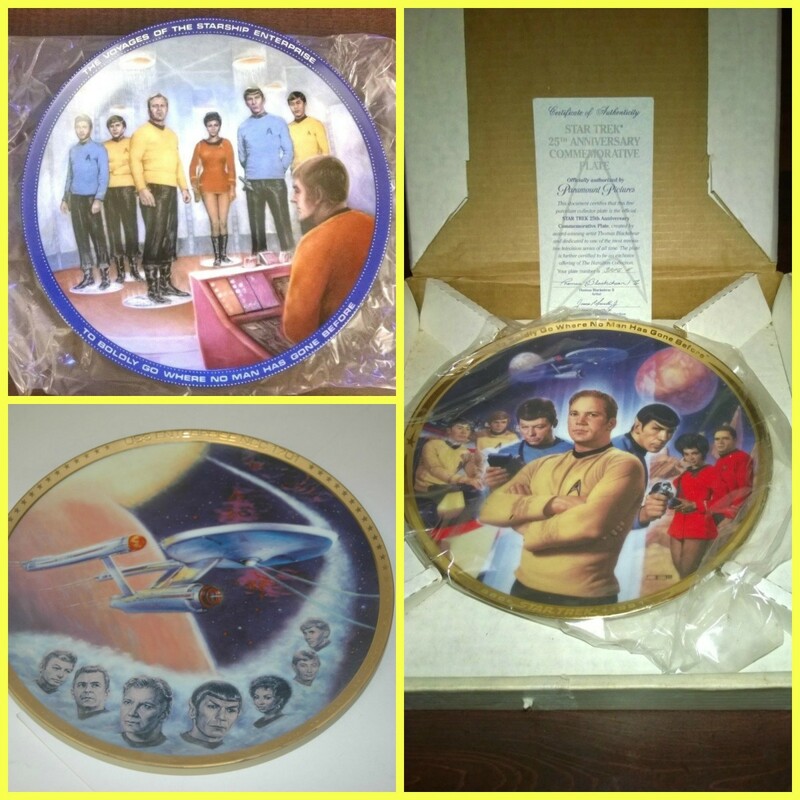 For each crew member I will give an explanation as to why I have chosen them. I would like your opinions on who you would choose so please leave a comment if you have a character you would have that I don't. She is a great, strong Captain who has respect for her crew no matter their background. She is willing to give people a chance to prove themselves. She was capable of bringing two completely different crews together to find their way home. The ships second in command acts as the Captains consience at times helping them make the right decision while under pressure. 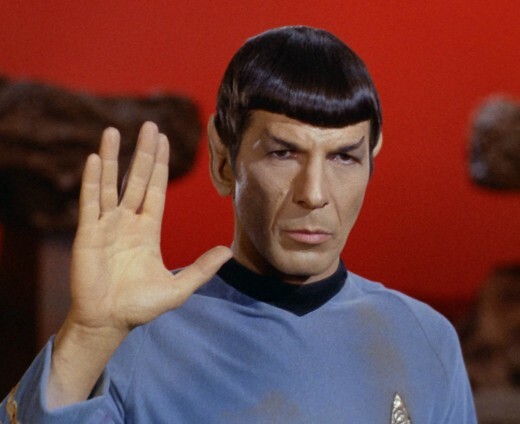 Spocks Vulcan side makes him less prone to emotional reactions to situations. 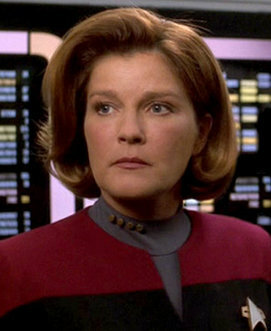 His style will suit Janeway as she had a great relationship with Tovok on Voyager and she will listen to what he has to say. For me a strong Chief of Security is a must. He is not afraid of dying which was often enviable in the early series if you were a security officer. He is a fully capable second officer who could run the ship in the event of the Captain and 1st Officer being incapacitated. Some of you may be cursing me for not having Kirk as Captain however I feel he should be an Admiral and therefor not in charge of just the Enterprise. Which Captain Would You Choose? Star Trek Security officers need to be willing to die to save their crew mates and this happened alot in the early shows. Although she was Chief Security Officer during her time on the Enterprise she did not get a chance to prove her worth in that role. I would have liked to have given her it but Worf just piped her to the post. 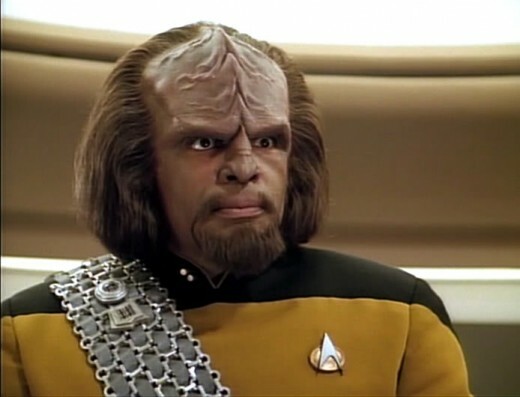 She is a strong female who is more than capable of looking after an away team and would do well as Worf's Second in Command. This is one area I'm struggling with due to my liking of all the main Chief Engineers. After a little time thinking about it this is my final decision. He was one of the first of the great Starship Engineers and could always be relied upon by the crew to get a ship moving when needed. A great Engineer who admired the work of Scotty. He himself came up with some great enginnering ideas over the years. 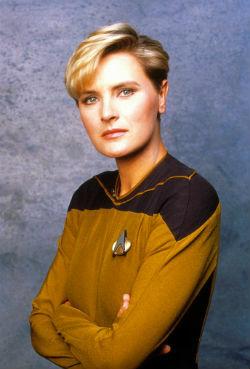 Another of the strong female characters in Star Trek. She proved herself on many occasions. When deciding on the top three positions I used their final known rank to place them. To me they are all as good as each other. The young Ensign who grew into a man aboard Voyager. He showed a lot of potential once given his chance to shine. The wonder kid would have made a great engineer. His mind would be a great asset to any team. I could not choose between these two and its always best to have more than one great doctor around so they both get a chance. 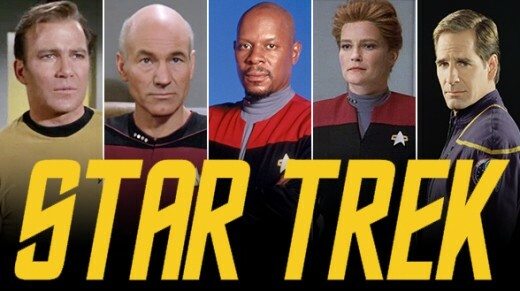 However I think Bones should get the Starfleet Medical position so he may not be on the ship that much, just with a bunch of medical students. His enhanced abilities may come in handy especially since he has some engineering experience as well. I had to include one of Majel's characters and who better than Nurse Chapel who had a thing for a certain first officer.